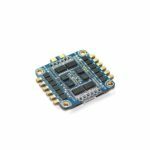 FlexRC Core is an incredible piece of electronics which uses best components available on the market and offers light all in one solution for you racing drone and easiest building experience. 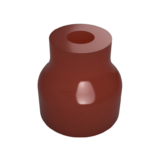 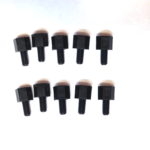 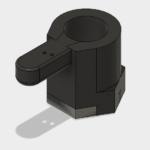 After everything is soldered, it is recommended to cut of excess of pins. 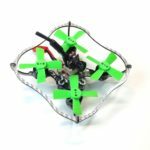 Remove enough insulation to have antenna wire exposed and shield exposed, then melt a lot of soldered on the shield and antenna wire. 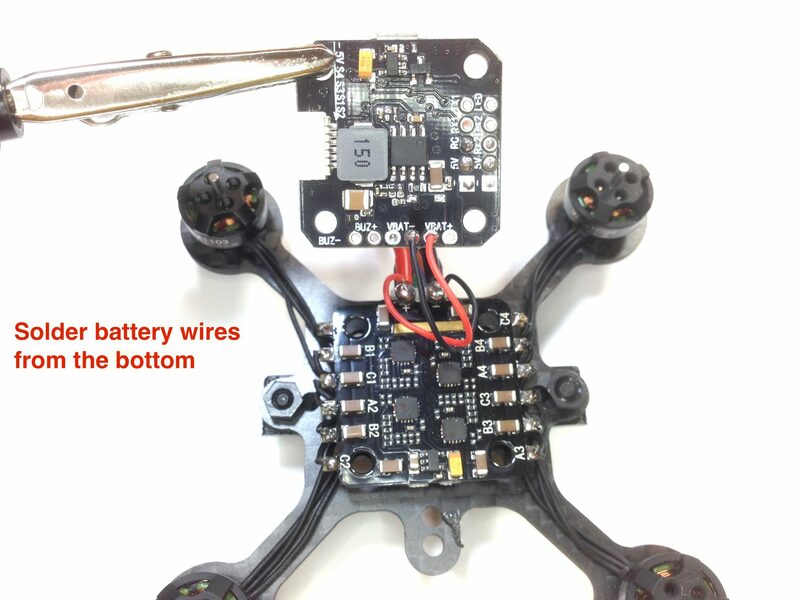 Make sure that antenna cable is facing LEFT and you solder entire shield to the pad, so it will be strong. 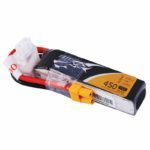 It is also recommended to use hot glue to reinforce the connection. 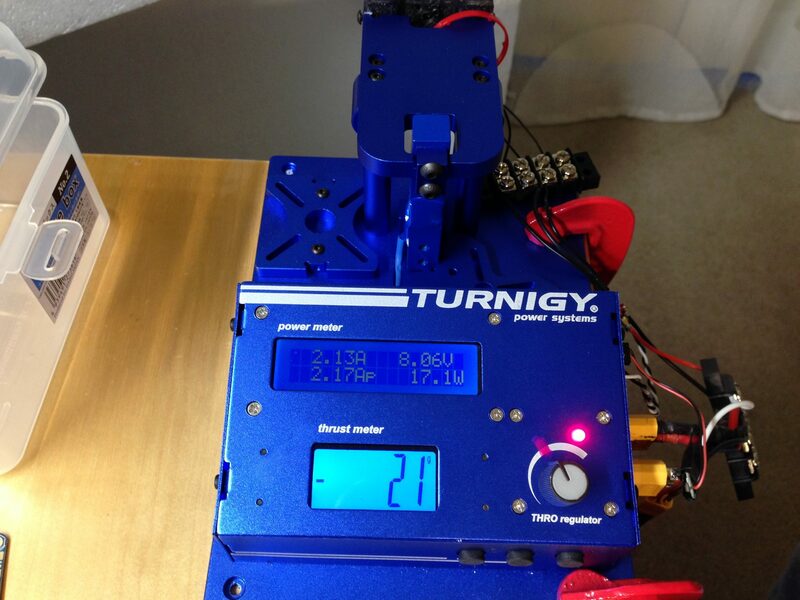 Notice that it looks like we are routing ESC wires to the wrong locations on the Sirin board. 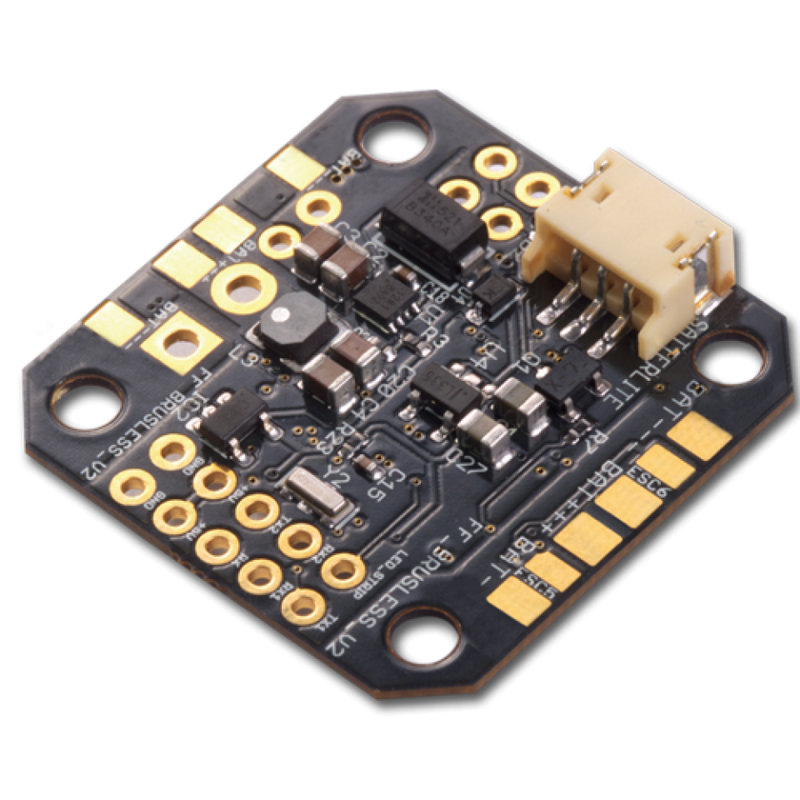 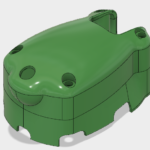 Trust the picture – this will simplify how motors are soldered to the 4-in-1 board later. 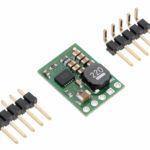 If you have already decided to orient the 4-in-1 board in a certain specific manner, feel free to connect the ESC wires to the “appropriate” connections on the Sirin board. 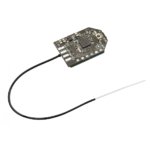 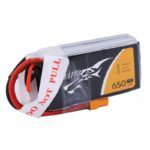 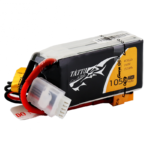 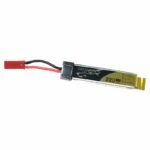 Latest Owl kits have SirinFPV board already flashed with with Betaflight 3.0.1 firmware which supports DSMX receiver binding. 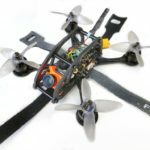 To restore settings from the dump, please open CLI tab in betaflight configurator and copy/paste contents of the file with CLI settings. 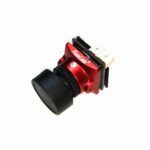 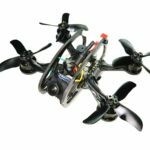 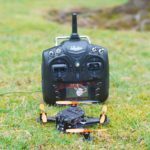 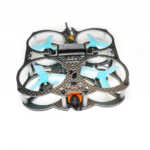 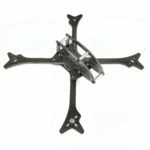 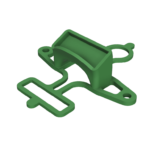 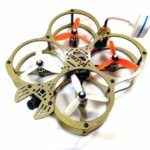 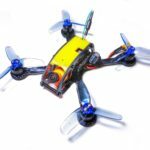 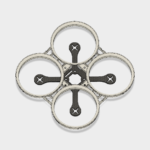 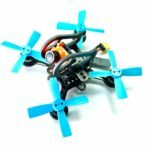 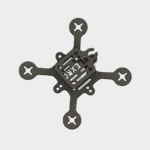 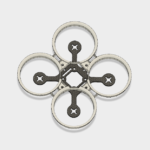 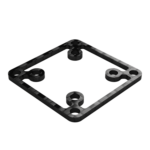 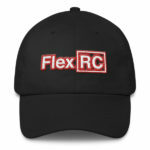 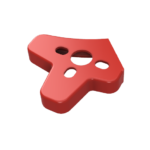 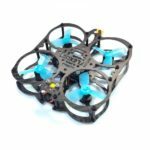 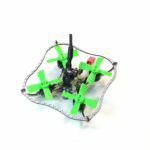 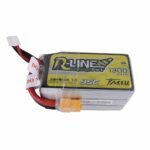 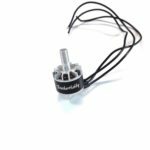 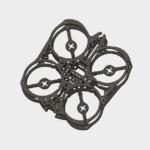 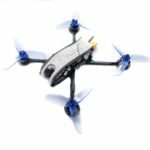 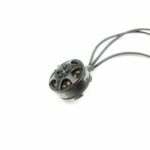 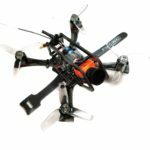 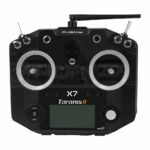 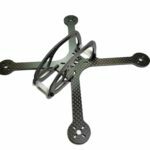 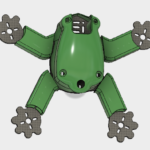 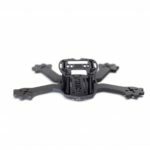 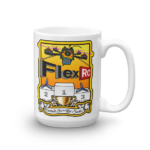 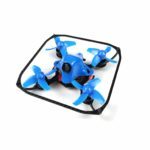 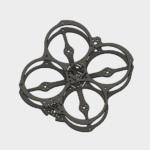 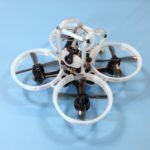 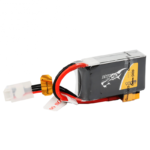 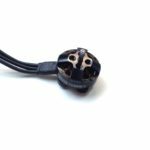 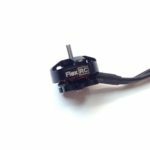 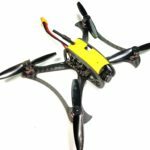 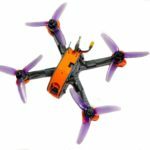 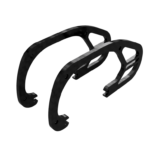 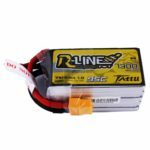 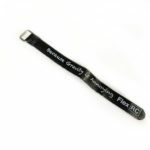 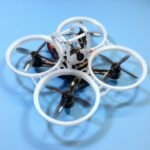 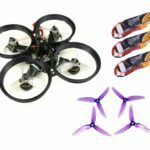 FlexRC Core is perfect for Owl racing drone and any other micro racing drone! 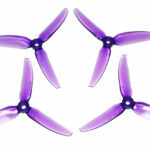 How propeller size and number of blades affect thrust and efficiency? 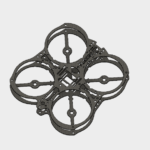 Previous post How propeller size and number of blades affect thrust and efficiency?